Mahesh is Head of Accounts at the firm and has the responsibility of managing the company Accounts, PAYE, VAT and ensuring compliance with the Solicitors Accounting Rules. He has extensive experience in accounting procedures with numerous other firms and through various sectors in industry and commerce. 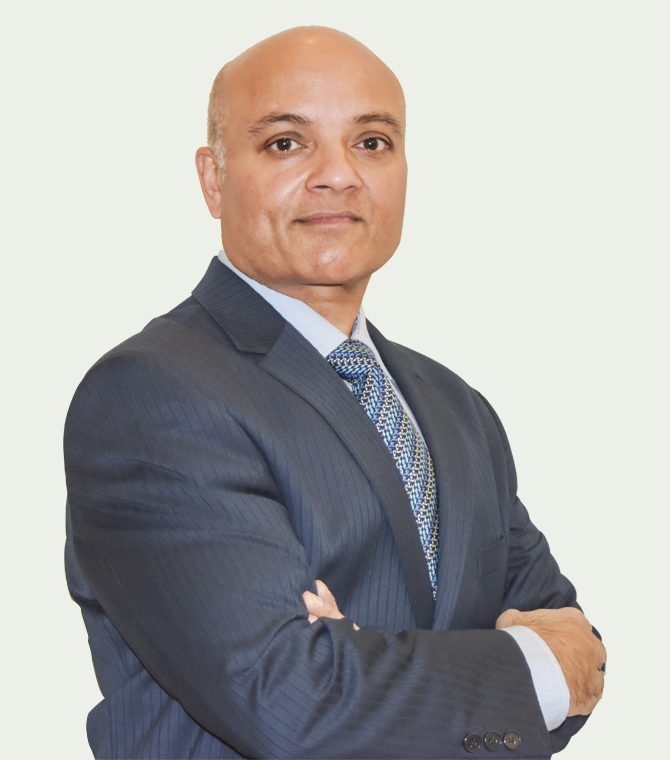 Mahesh also has an extensive record in teaching professional accountancy students and has the accolade of being nominated for the “Tutor Of The Year” award at the House of Commons in recognition of six students who, over a period of time achieved the highest marks in the world in accounting exams. 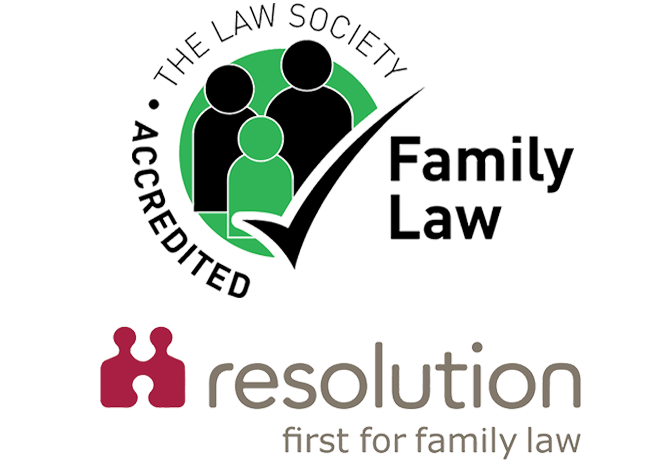 Mahesh is very mindful of the need to set high standards of professionalism, integrity and strict compliance with the special rules of accounting that are imposed by the Solicitors Regulation Authority.